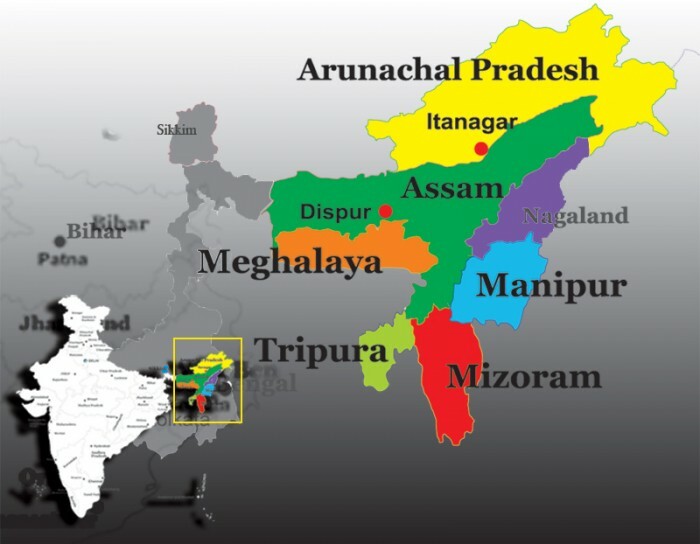 An overview of the under reported menagerie of conflicts in India’s restive northeast. 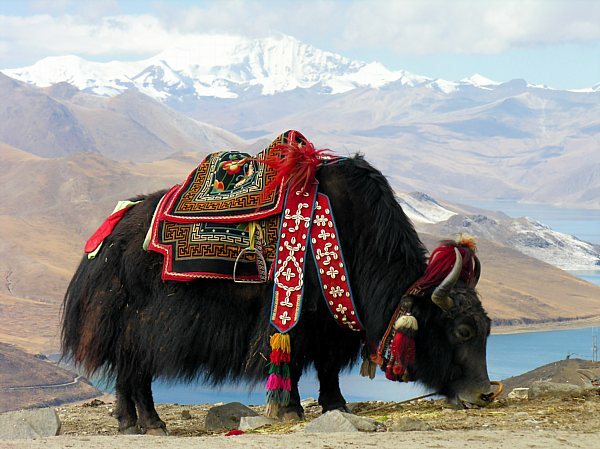 The backpacker myth of Tibet and the reality of the 21st century. Will the SCO help solve South Asian Border Disputes? Before borders can be opened for trade we need to know where the borders actually are. 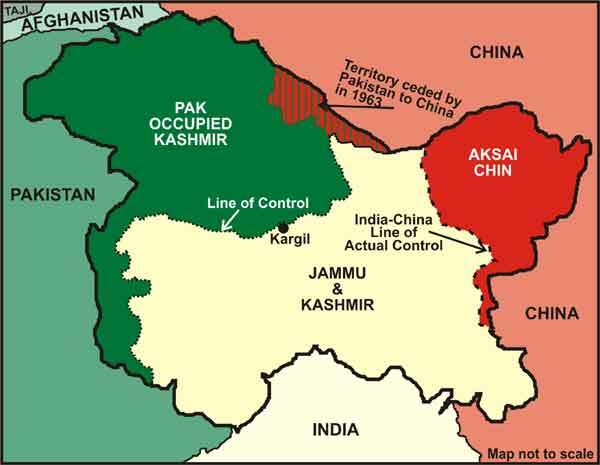 What will happen to Kashmir as China, India, and Pakistan become more politically and economically intertwined?